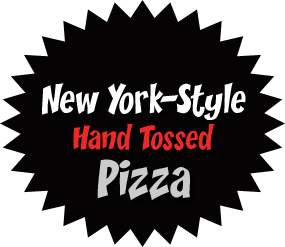 Let Sopranos Pizzeria Cater Your Next Meeting, Party or Event! When planning your next meeting or event, let Sopranos help you select the perfect menu for your guests. We are happy to deliver our delicious Pizzas, Sandwiches, Salads, Appetizers and more to make your function a success! 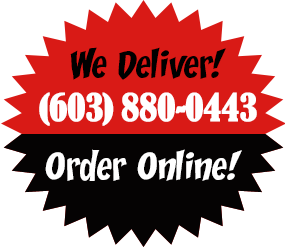 Call Us Today for All Your Catering Needs! ALL OUR FOOD IS HOMEADE FROM SCRATCH! !